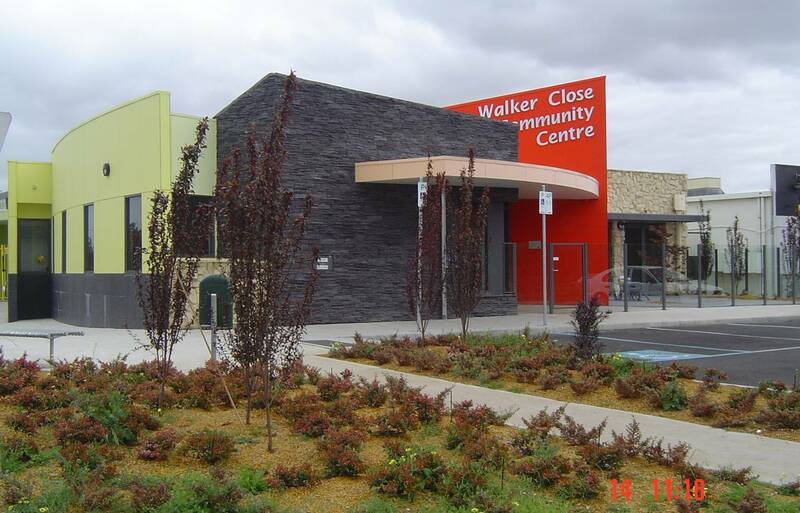 The Walker Close Community Centre and Brooklyn Community Hall are ideal places where people can meet, learn and have fun together. Our focus is on building community. The centre encourages people who use our rooms to be part of the Walker Community Centre and Brooklyn Community HallThe Community. The Community Centre has always been seen as a place where people can meet, learn, engage and ultimately have fun together. Our focus is on developing positive community relationships. The Centre provides a range of programs and services to help promote the integration of various, diverse ethnic and community groups. We provide solutions to a range of complex social issues that include relief support services, wellbeing support for aged people, personal counseling needs, referral services, concerns about social isolation, youth services etc. To effectively address these needs, the services and programs change accordingly and are identified through surveys and consultations as well as evaluation of programs and users' feedback during and after completion. The Centre regularly monitors and reflects on the implementation of new programs and activities that includes health, social, educational, recreational programs, information and referrals as well as emergency relief services. Walker Close Community Hall and Brooklyn Community Hall are ideal for exhibitions, information sessions, classes and events. All venues are centrally located and fully equipped with internal facilities, convenient for transport and accessible to all community groups. It is a focal point for all community groups to meet and learn from each other. 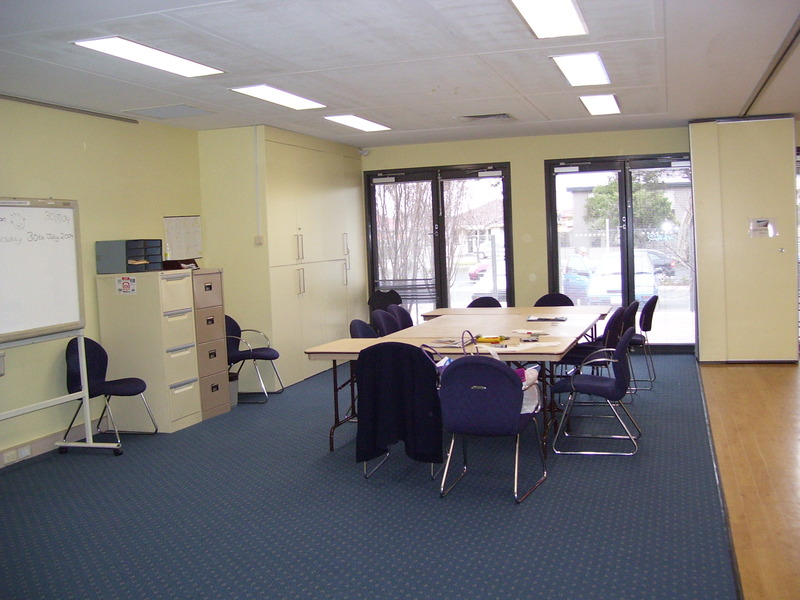 Preference for room hire and reduction in rates are given to current members. Below are some links to application for and terms and conditions. Check live available and book your next event, program at Walker Close Community Centre at 180 Millers Road, Altona North, Mel ref: Map 55, B1; and/or Brooklyn Community Hall in Cypress Avenue, Brooklyn Mel Ref; Map 41 A10.